Do you want to make your event vibrant, elegant and stylish. 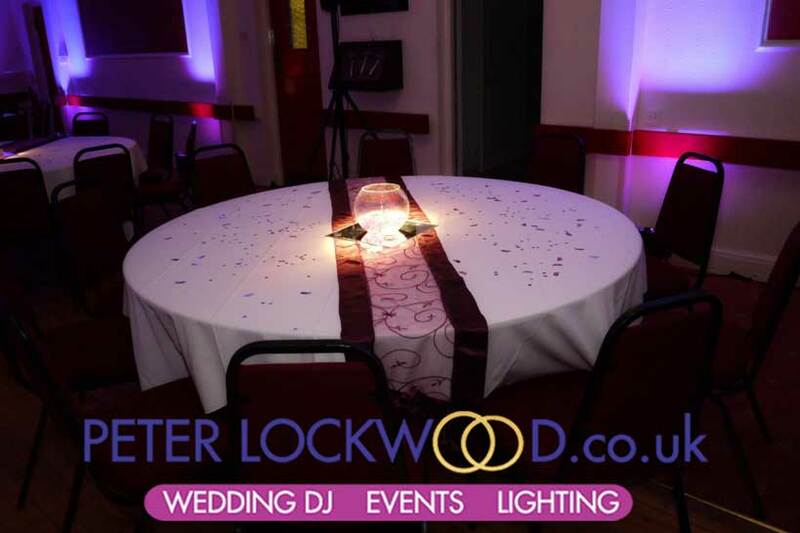 I can supply up-lighting / mood lighting for your event, I can create 1000,s of shades to match your colour scheme. Imagine snowflakes cascading throughout the room at your Winter Wonderland Wedding, or your your corporate name at your award evening. Table pin spotting is a fantastic way to highlight the centers of your table. It is ideal for wedding receptions and corporate events and perfect if your venue as industrial type house lighting that you don’t want turned on for the duration of the event. 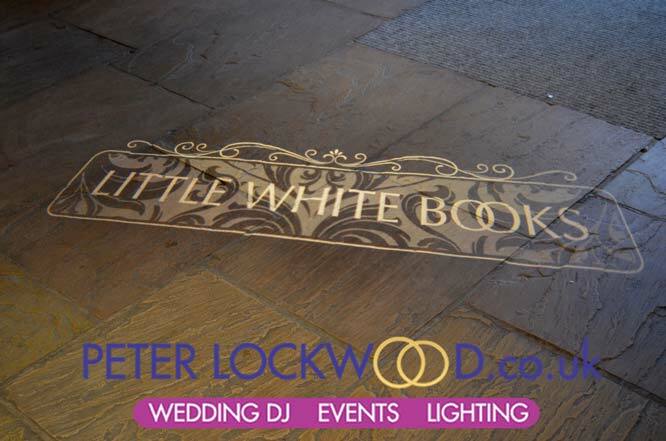 Your names or initials and your wedding date in variety of designs can be etched on a glass gobo and projected at your wedding on the dance floor or anywhere you want it. I can provide a spotlight to highlight parts of your event from a performance on stage to a grand entrance of a bride walking down the aisle.